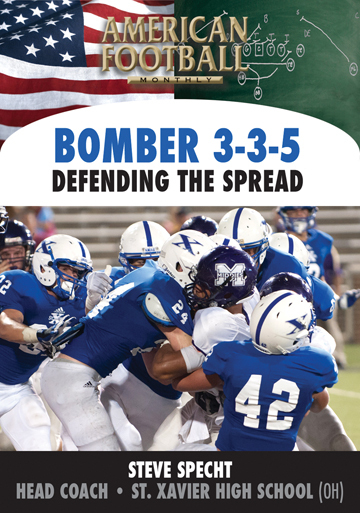 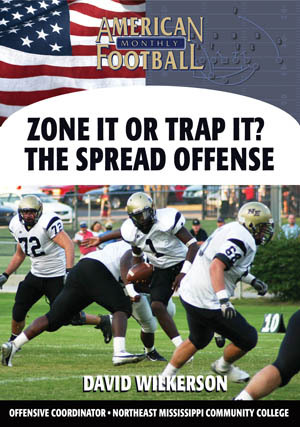 In today's spread offenses, being able to manage the blitz is critical for your offense's success. 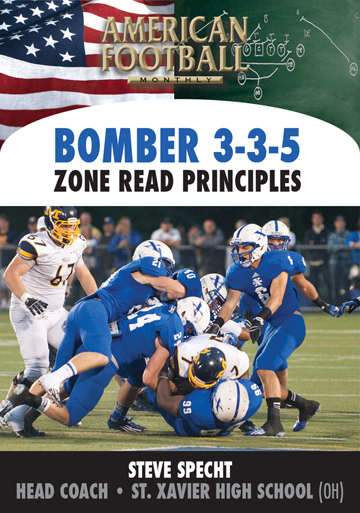 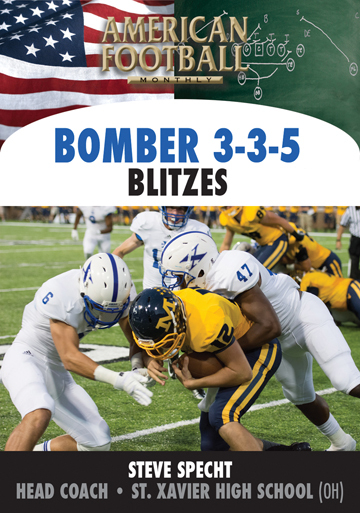 Throughout his entire coaching career, Coach Wilkerson has tried many strategies and tested even more theories on how to beat the blitz. 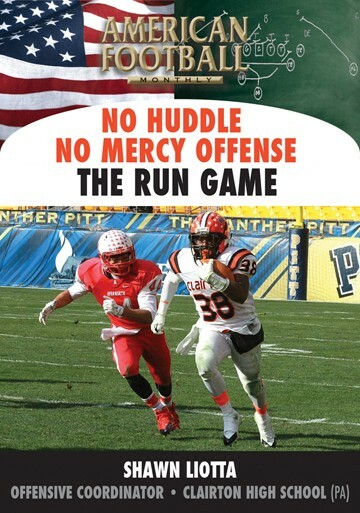 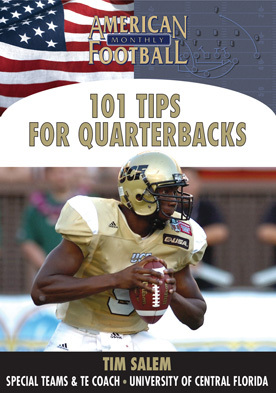 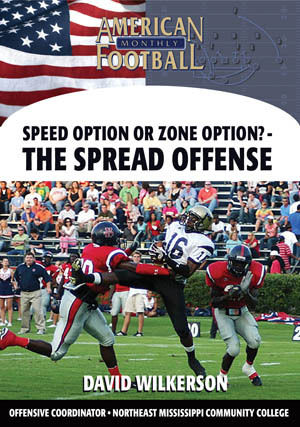 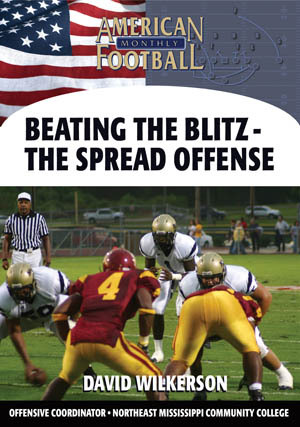 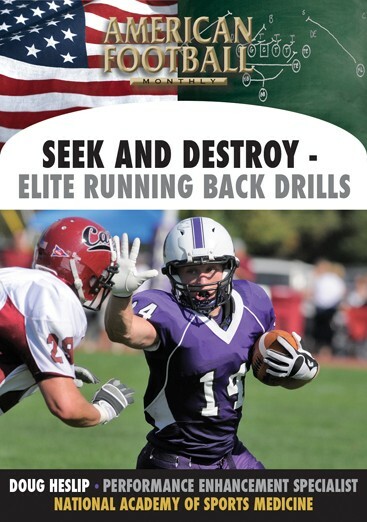 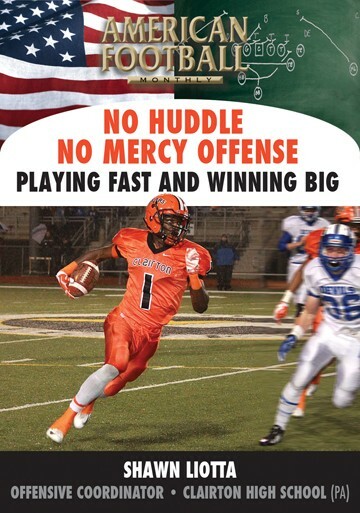 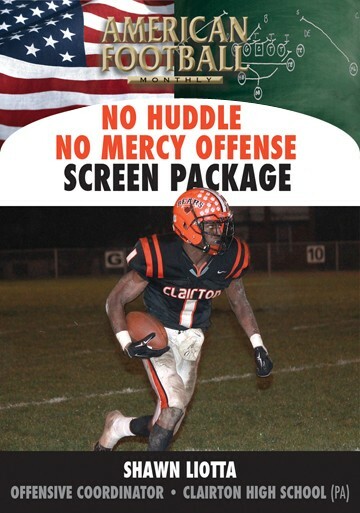 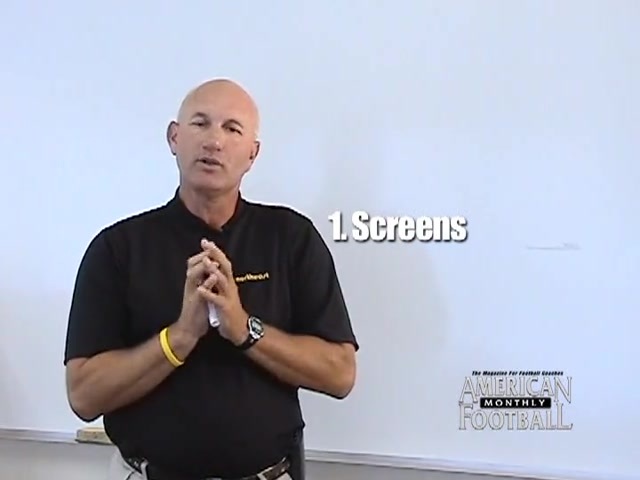 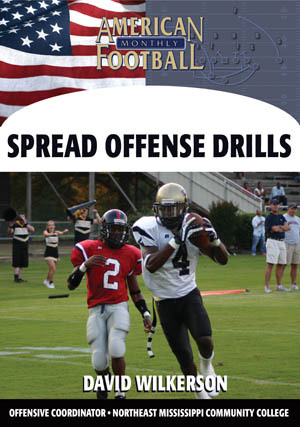 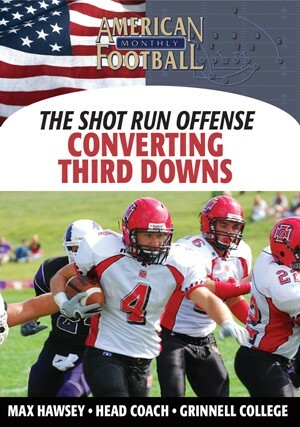 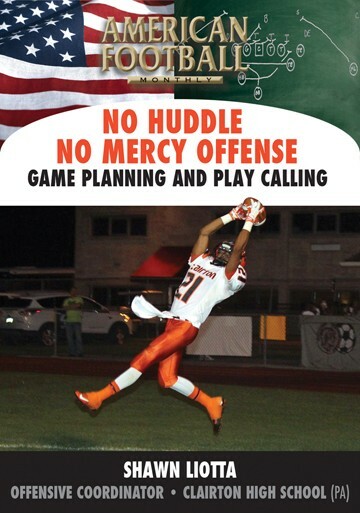 In this video, you learn Coach Wilkerson's own personal formula to beating the blitz that has taken years to develop.
. 5 ways to control the blitz.
. How to move the pocket using his sprint out game.
. How to beat the inside blitz using his 'Key' screen.
. Everything you need to know using back-side screens to attack the blitz.
. 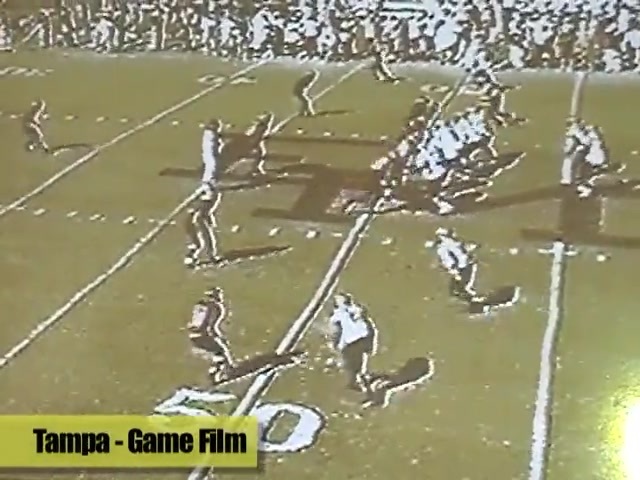 This video uses game film to show examples of all of the above. 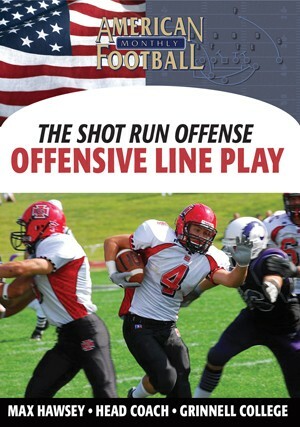 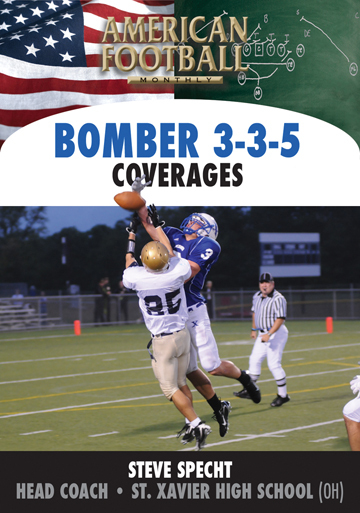 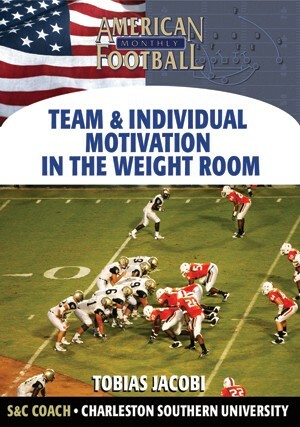 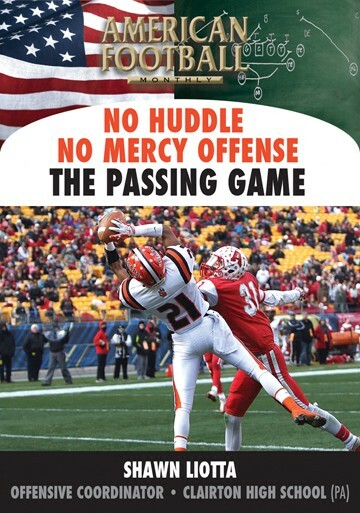 This DVD contains extensive game film analysis.